Enjoy the Holiday season in the Capital City. 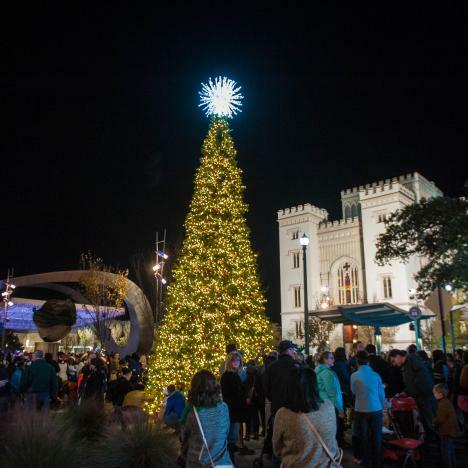 From the Downtown Christmas Parade and Festival of Lights, to Ice Skating in the Baton Rouge River Center, there are plenty of family-friendly activities for all to enjoy! 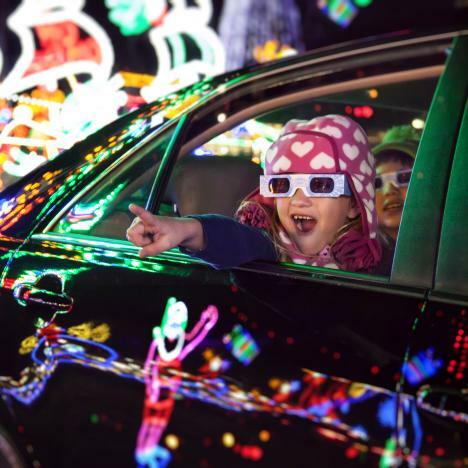 Explore enchanting displays and exciting light shows set to your favorite Christmas tunes.